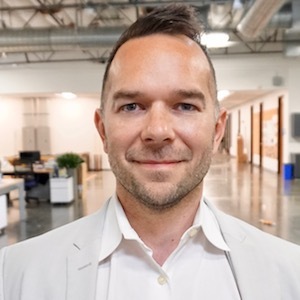 Erik is a data-driven marketing and sales professional at Arm Treasure Data with 10+ years experience helping companies scale during phases of hyper-growth. Erik got involved with tech early and built the first social media site in Japan using open source technology in the early 2000s. When not working, he enjoys spending time at the beach with his wife and dog, and obsessing over his automated, indoor garden to finally grow the perfect habanero pepper.